Most spices such as chili, pepper, cumin, or others are heavily contaminated with microorganisms. Many sterilization processes affect product characteristics such as taste, smell, or color. Since these are important quality features and selling points, effective and gentle sterilization is crucial to establishing a successful product. To help this effort, AVA has developed automatic plants that guarantee 5-log reduction of microbiological contamination. The plants work with dynamic pressure sterilization, giving you a sterilization result free of color or flavor loss. In addition to quality aspects, our method provides a precisely controllable and particularly short sterilization process. 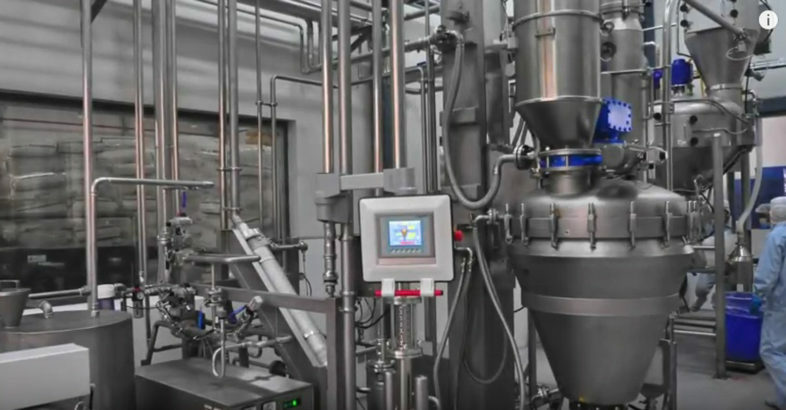 AVA is a leading provider of plant and system solutions having its core competencies in mixing, drying, and reacting for both horizontal and vertical technologies. For decades, genuine expertise in process engineering, a creative, experienced and competent team, high-end technology implementation, as well as comprehensive service and support have provided guaranteed successful process technologies for numerous industrial applications as well as a leading position in the respective markets. A flat corporate structure ensures an outstanding price-performance ratio. The DIN EN ISO 9001:2008 Certificate guarantees the quality of both workflows and products.